Low prices and high costs are affecting everyone involved in agriculture. Just like many of you, this past year was a challenging one for my operation. In November, the U.S. Department of Agriculture projected that net farm income would fall in 2016, for the third year in a row with no expectation that the agricultural economy will drastically improve in 2017. Of course, this isn’t the first difficult time we’ve been through as South Dakotans. In 1988, the South Dakota Legislature established the Farm Loan Mediation program that the Department of Agriculture administers. Mediation gives producers and creditors the opportunity to sit down with a neutral party and work through certain financial issues in a confidential setting while potentially avoiding costly litigation. South Dakota Codified Law requires that creditors request mediation before taking any legal action on agricultural debt of $50,000 or more. Debtors then have the option to participate in a mediation session. 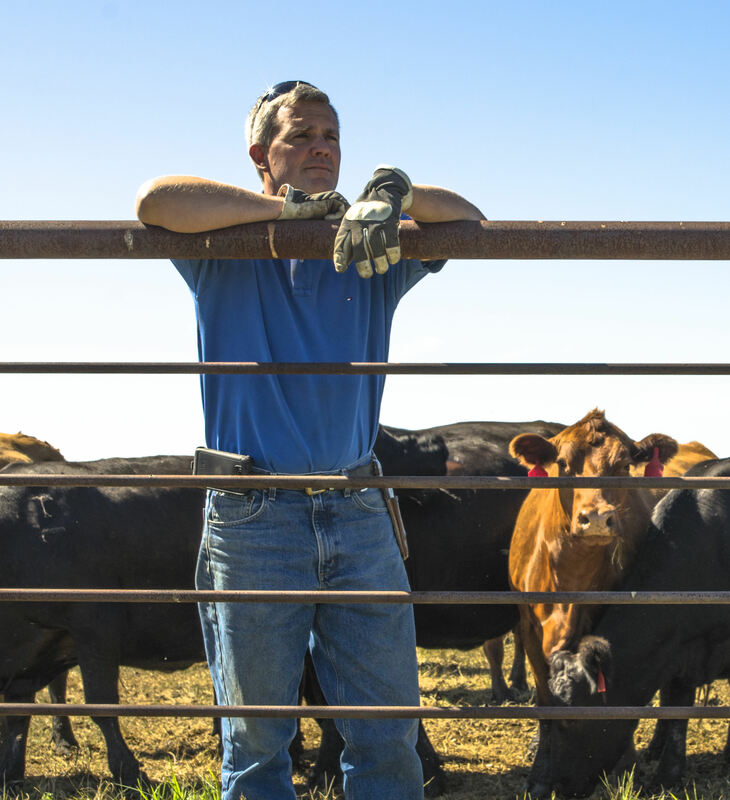 The department also offers mediation services for any agricultural debtor or creditor who may request it, regardless of amount, although anything under $50,000 is not subject to the requirements set in law. 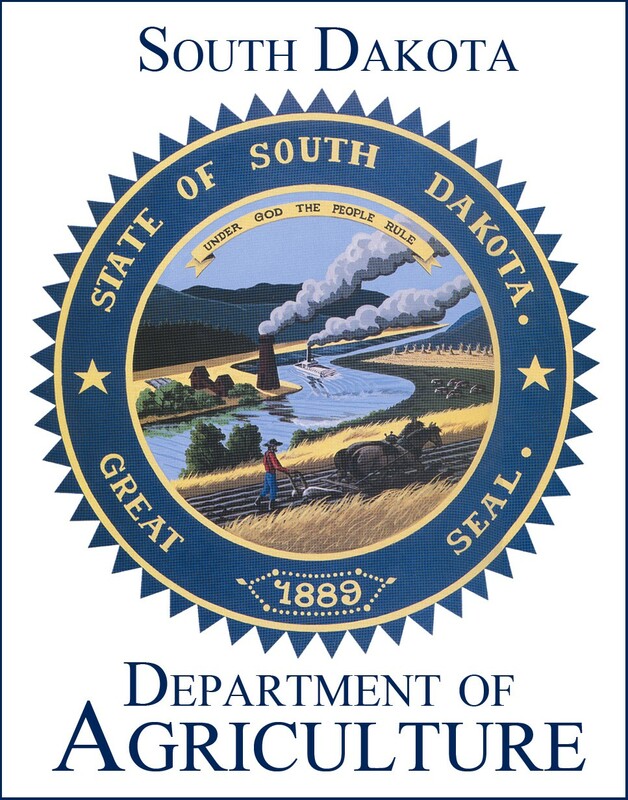 Should you or someone you know need to request mediation, a written request can be submitted by utilizing the form found on the department’s website sdda.sd.gov. You can also call us at 605.773.5425. There is a fee associated with the department’s mediation program. Financial counseling may also be available to assist in preparing for mediation sessions. While I certainly hope that the number of people needing these services begins to dwindle in the near future, the department fielded more requests for mediation in 2016 than in any year in the last decade. 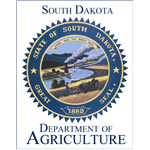 I encourage all producers, especially in the current financial climate, to maintain a close relationship with your lender, take advantage of the many classes and seminars offered on farm financial management and, if it’s necessary, utilize the mediation and financial counseling services available to you through the South Dakota Department of Agriculture.